The view from the Aspen Wedding Deck is the absolute best in Colorado. Breathtaking is probably the best way to describe it. 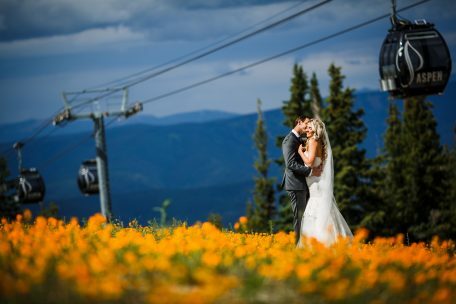 Overlooking the Elk Mountains, the wedding deck sits on top of the Aspen Ski Resort, requiring a gondola ride to the top. 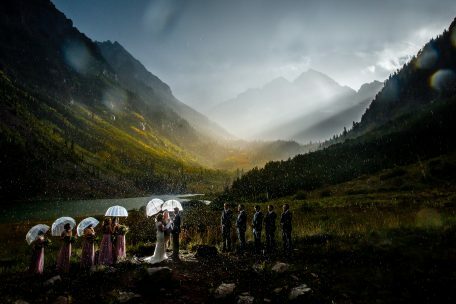 Your guests will love it and you’re only short ride away from the Maroon Bells.